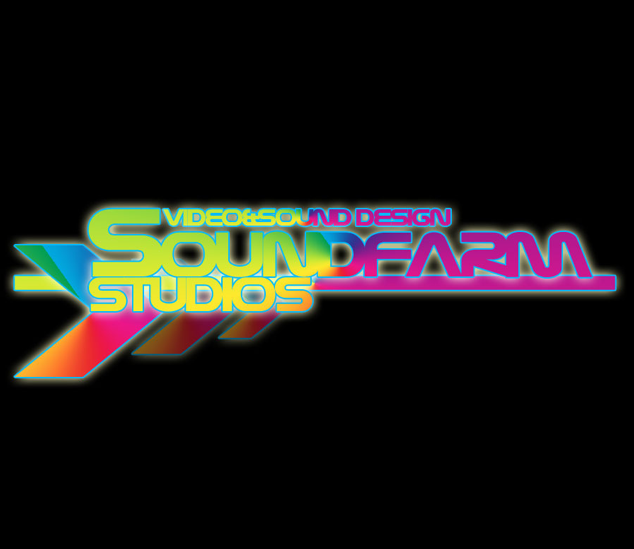 Sound Farm Studios (S.F.S) is a video and sound design facility built to state of the art perfection. A facility that stands apart as it caters not only to all the technical needs of the client, but also creates the perfect environment to nurture your soul. Video Editing/ Post scoring and Sound Design / Audio Mastering and Post production / Music Composition / 2D and 3D Graphic Design. Read More. WE ARE BACK WITH OUR COURSES ON 2018. With 4 independent studios, 1 big and confortable Lounge Room, a unique team of djs and producers as teachers, the last generation of sound technology and the best gear and software to produce music, ...and of course in IBIZA ........are you ready for an unforgettable experience?. Join Now! OUT NOW: ETNICA IN DUB. A perfect release to accompany moments of deep chill and lounging. Compiled by Max Lanfranconi, mixed and mastered by Maurizio Begotti at Soundfarm Studios Ibiza. Ibiza based label Etnicanet Records is proud to present ETNICA IN DUB, a various artists release that encapsulates the latest tours and adventures of its compiler, Max Lanfranconi (ETNICA), who has tried and tested this exclusive and previously unreleased material from the shores of Panama to the sands of Ibiza, the festivals of Japan to the tropical beaches of Brazil, the European festivals and more.... . Grab your copy! The duo made an interview for ResidentAdvisor explaining how ibiza´s summer is for them and their experiences at Soundfarm Studios. Max Lanfranconi, Maurizio Begotti and Stephano "66K" De Angelis. 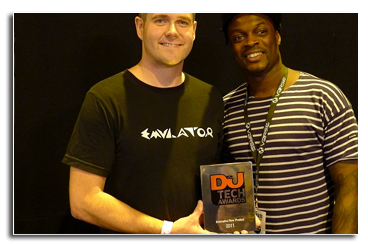 Emulator Wins DJ Mag Tech Award!!! Every year, DJs from all across Europe flock to the small city of Birmingham smack dab in the middle of the United Kingdom for the BPM Show held at the National Exhibition Centre (NEC). DJ legends, Grandmaster Flash and Pete Tong were on hand to impart their wisdom and skills upon the youth of the DJ world in the Gatecrasher Arena. One of the highlights of the show had to be the judging of the prestigious DJ Mag Tech Awards. 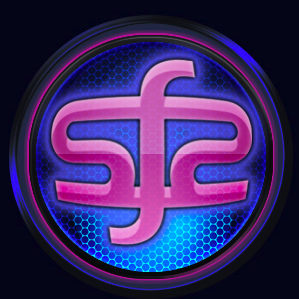 Companies competing for the highest tech honours included Numark, Pioneer, Serato, Stanton, Vestax and of course Toronto, Canada based, SmithsonMartin Inc.
DJING COURSES COMING SOON TO SFS. Vinyl, CD, Ableton Live, Traktor, Serato and many more. 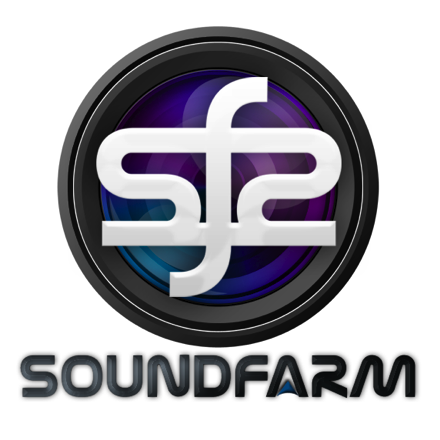 Very soon we are including new DJing courses at Soundfarm Studios in Ibiza. 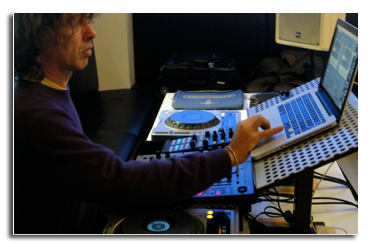 We plan to make more kind of courses and include the Dj side which is mostly parallel to the Producer figure. Our goal is to teach students how to explore the world of sound and transform their passion for music and audio into a dream career. All teachers are well-known producers who perform many times at major, prestigious, global festivals and parties around the world. Names like Max Lanfranconi, Simon Posford, Maurizio Begotti, Riktam & Bansi (GMS), Merv Pepler (Eat Static), Elmosnino, Stephan (Bamboo Forest),), or Dimitri Nakov among other production masters. 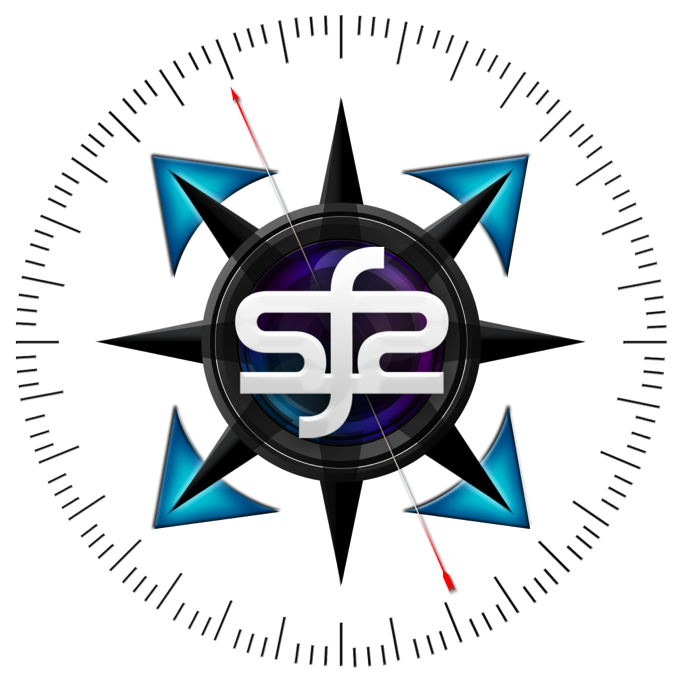 At SFS we offer different packages for you to choose from. Our options include half day to full day courses,or up to three to four week courses according to the package chosen., At SFS we will help you select the package that best suits your needs, by offering additional services such as accommodation, transportation, catering, & other activities here in Ibiza. For more information about Courses:Click here.